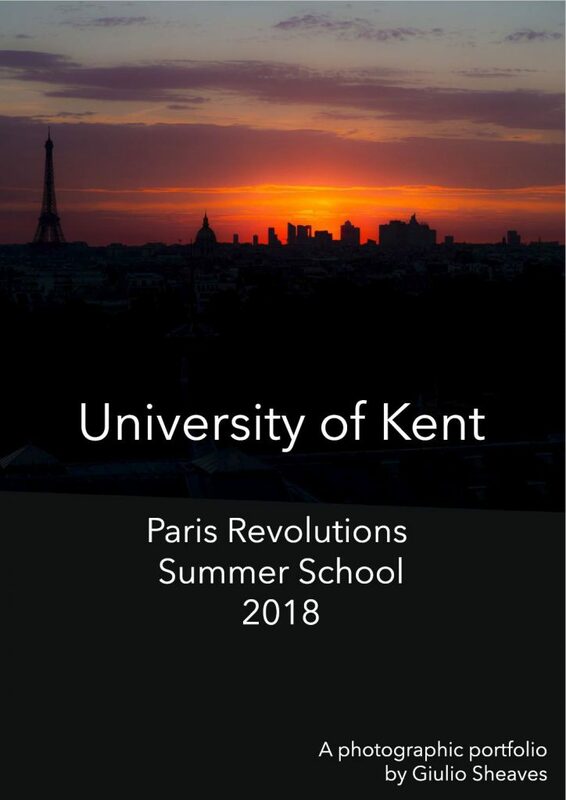 Revolutions Summer School Paris – Explore how French culture has influenced architecture, film, literature and art. 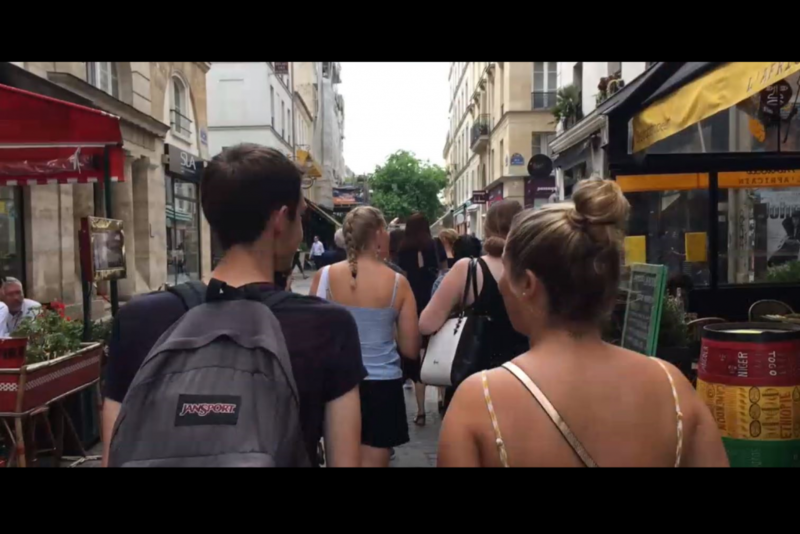 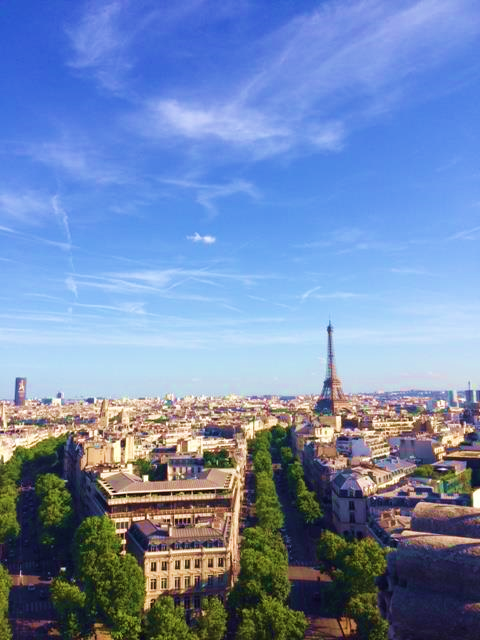 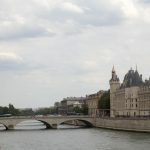 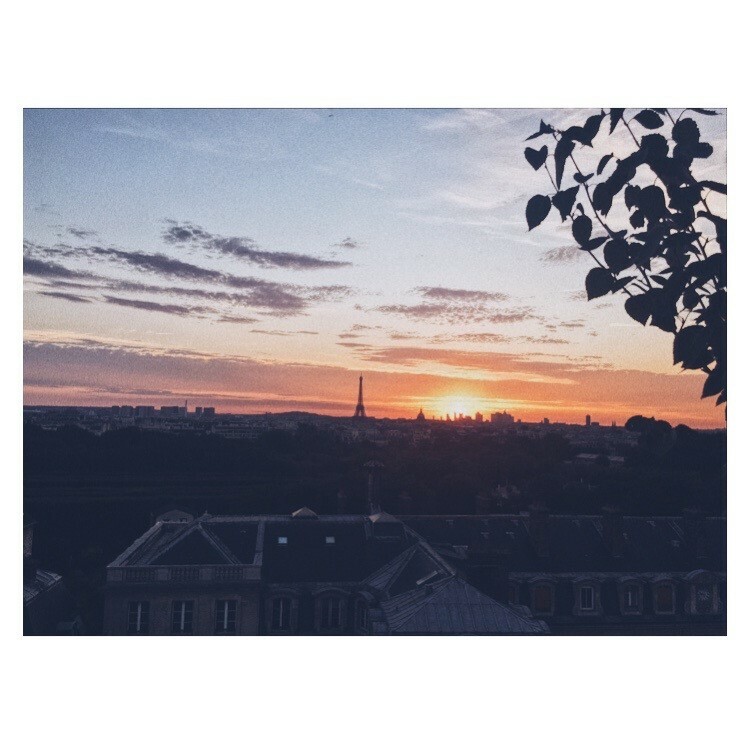 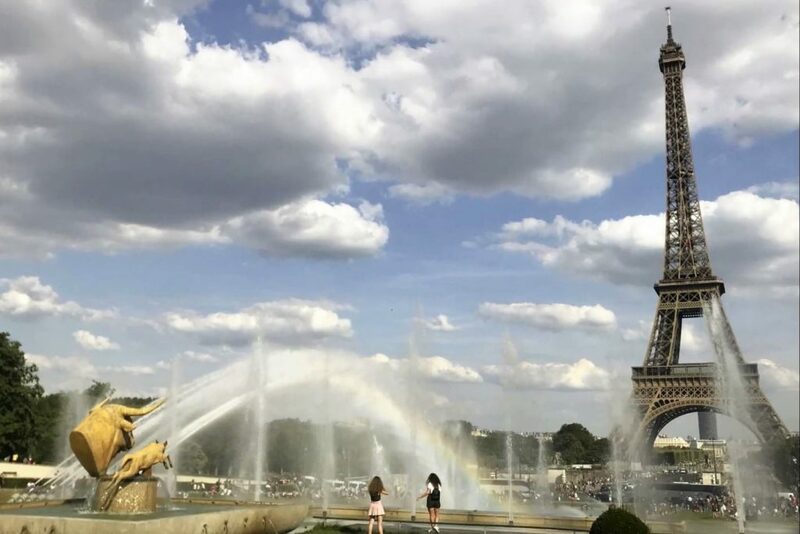 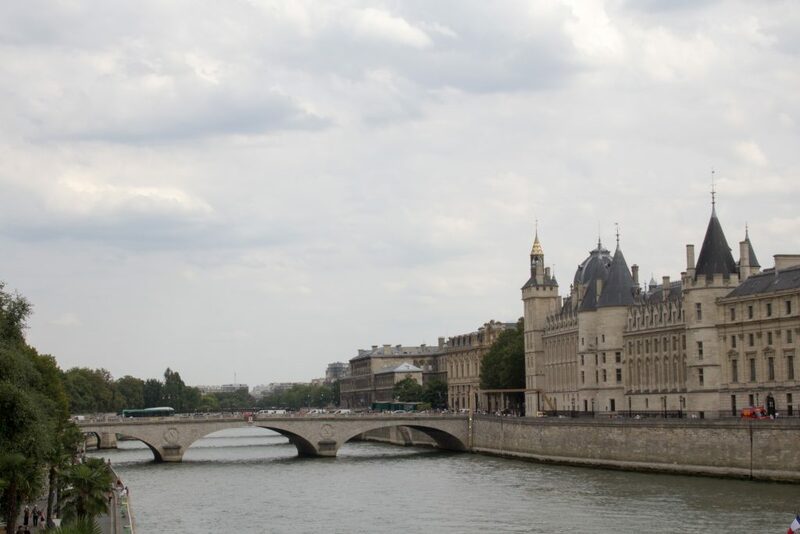 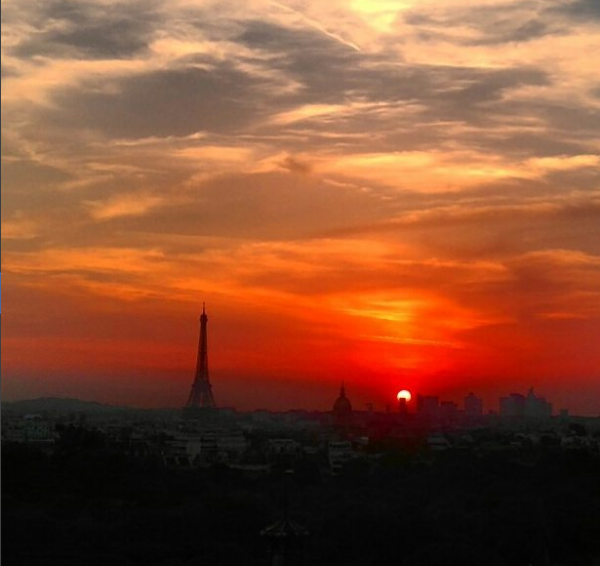 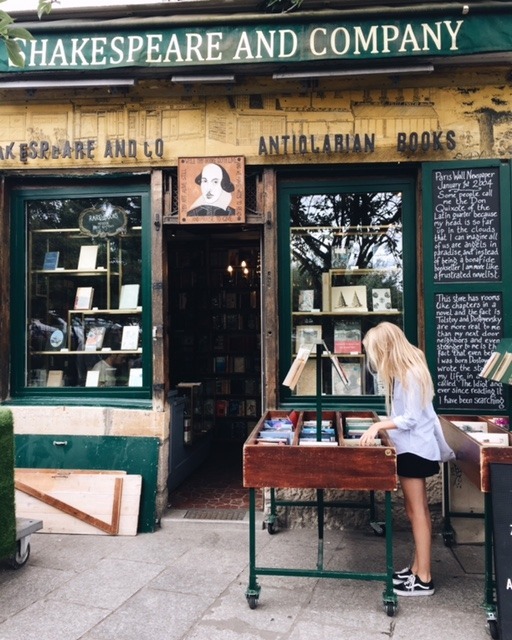 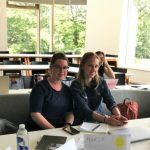 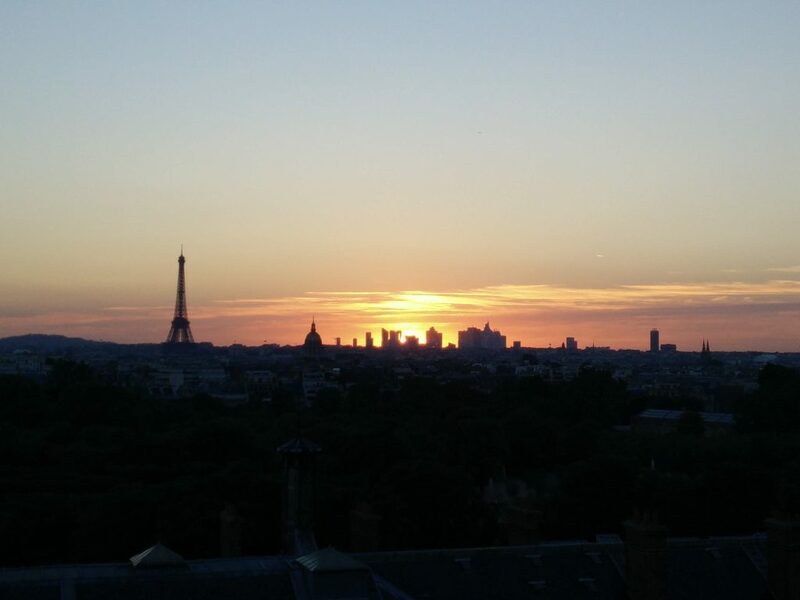 Huyen Tran attended the Summer School in Paris and documented it in this short video. 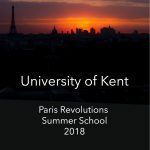 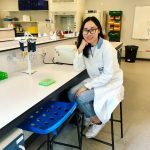 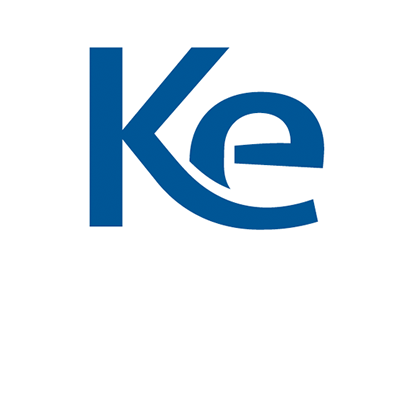 IVF and Molecular Biology Summer School at University of Kent, Canterbury, 2018: A wonderful “taster” of student life in the UK!